Santa Claus says preparations are well on track for his annual globe-trotting, gift-delivering journey this Christmas. 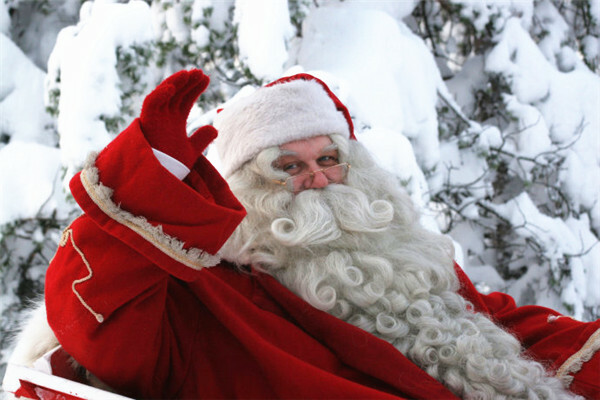 While the elves sort out letters from children around the globe, some are lucky enough to visit the man himself in Lapland. It's early in the morning at Santa Claus Village in Finnish Lapland. During the dark winter months, the sun doesn't rise here till around 11 a.m. But that doesn't mean Santa Claus and his trusty elves aren't busy making final preparations for Christmas Eve and their annual globe-trotting trip. Father Christmas still has letters to read and gifts to pack, but he says they'll be ready on time. Santa Claus says preparations are well on track for his annual globe-trotting, gift-delivering journey this Christmas. "We've still got bits and pieces, some presents to be packed and we're checking the sleigh and Rudolph is practicing with the reindeer, but it's all on schedule and I very much look forward to the Christmas Eve," Santa Claus said. With preparations almost complete, it's now possible to gauge how well children have behaved during 2016. Santa says not many have made his "naughty list". He believes children by nature are good and if not, there's usually a reason. "My thinking is that children basically always behave well, I'm not saying adults wouldn't, but yes, children especially. But, then, if they have, let's say a 'bad day', there's a reason for it," Santa Claus said. These are also busy times for Santa's trusty postal elves. Here at the village's nearby post office, the elves are busily sorting through thousands of letters sent from hopeful children all around the world. The post office says Santa Claus receives around half a million letters and wish-lists every Christmas, from almost 200 different countries. This year, the most festive mail is coming from China, Poland, Italy and the UK. 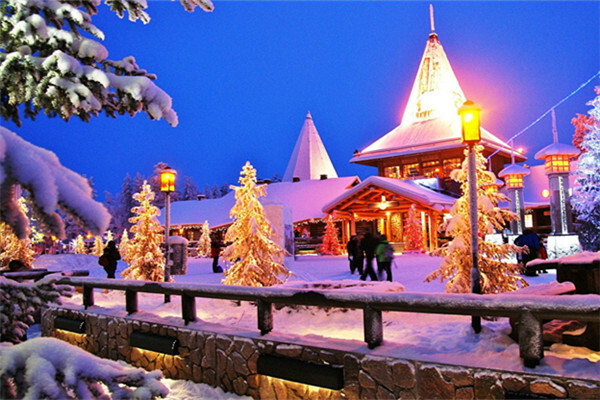 Santa Claus Village in Finnish Lapland. "It is wishing lists yes, but it is happy stories about the family having been on holiday somewhere or going to the pre-school or first year in the school, having new friends, having a pet and things like that. 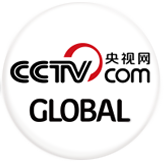 Also sad things like, grandfather died or some friend moved into another city far away," Santa Claus said. Santa Claus Village in northern Finland is perched just on the edge of the Arctic Circle. Once the thousands of letters are read, and the presents packed, Santa Claus heads here, to this snow-covered forest. This is where his trusted reindeer Rudolph is waiting, ready for action.